Elder elixir is the perfect ally to have on hand throughout the seasons, our sweet and versatile elixir is made with immune-boosting organic elderberries, raw honey from Pennsylvania, raw apple cider vinegar, and the best water we can source. All of the ingredients worked with are the most ethically produced and locally sourced ingredients available. We love to drink it by the spoonful, drizzle some over a salad as a delicious dressing, or over pancakes for a sweet immune boosting treat! You can also add a splash into your tea or water for an immune boosting and sweet treat, or drink the whole bottle! 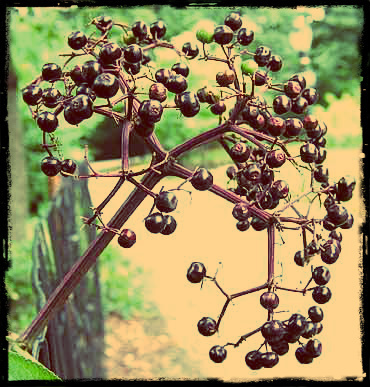 *In clinical trials elderberry has been shown to be very effective against the flu. We have 3 sizes available: 2 oz, 4 oz, or 8 oz.